Brooklyn Fitboxing is a fun and effective training experience, where our patented system incorporating music, fitness, and technology converge to unleash healthy and engaging competition among fitboxers. Our 47 minute sessions combine non-contact boxing and kickboxing with high-intensity functional training for all levels, always supervised by a certified trainer. Our unique proprietary technology allows real-time tracking of your synchronization, power and calorie consumption during the workout, thanks to our integrated sensors in each bag and our proprietary software. Fight against yourself and others worldwide competing for the Brooklyn League and the annual Championships. Brooklyn Fitboxing is leading a market revolution in the fitness industry, through a unique outstanding customer experience where fitness, competition, and entertainment merge to unleash a total brand new fitness concept running in more than 90 locations and 9 countries and available through a worldwide franchise opportunity. Our mission is to change the way the fitness industry works, embracing a different paradigm in which no contact group boxing, gaming, music, lighting, technology, sense of community and fun merge to a unfold a unique customer experience. 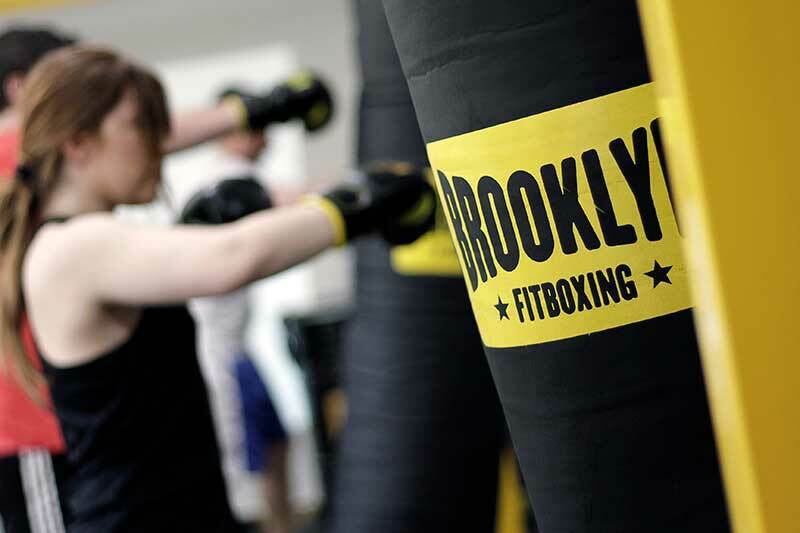 Brooklyn Fitboxing offers a unique set of capabilities to their franchise network that sets a sustainable barrier to entry from other competitors. Most of the existing brands probably claim to be market leaders, the most profitable, offer the best training and support, and many other benefits. However, we would like you to analyze and think from a different perspective. What do these brands offer you that you cannot buy piece by piece separately from external providers? What aspects do they offer that nobody has and will make you unique in your market? What are those barriers to entry from competitors that protect your work, effort and investment? All these differential factors allow the offering of a unique experience in the fitness industry that you can only find at Brooklyn Fitboxing centers. 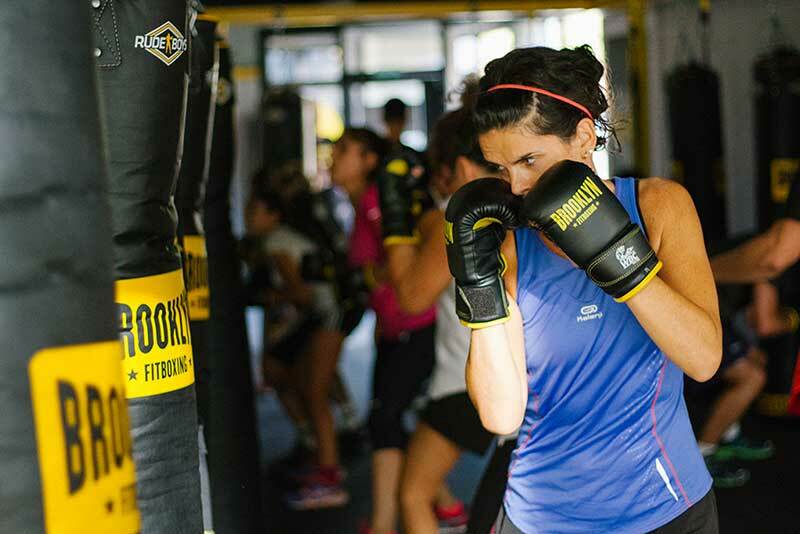 This experience is the engine that propels the revolution that Brooklyn Fitboxing is leading in boutique fitness. In addition, Brooklyn Fitboxing is continuously developing new technology and ideas that will set us apart from competitors giving us a unique advantage in the market for years to come.